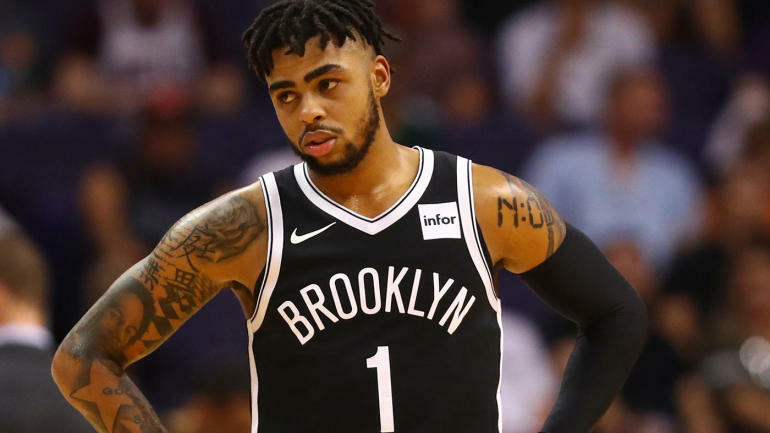 The Brooklyn Nets travel to Cleveland to take on Collin Sexton and the Cavaliers tonight in an Eastern Conference battle. The Nets rank 12th in rebounding rate and are in the top-half of the NBA in offensive efficiency and point differential. Not only does the statistical argument lean toward the Nets, but Brooklyn has owned this matchup recently. Brooklyn has just one win in its last six games, a span that includes embarrassing losses to the Bulls and Magic . Cleveland also has received excellent contributions from Larry Nance Jr. , who has been a beast on the glass recently. He has the athleticism and floor spacing ability to give Brooklyn's Jarrett Allen problems.